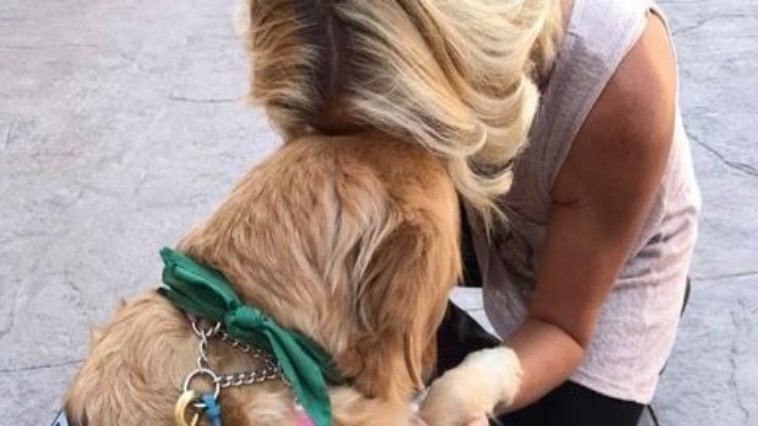 Dogs have always been man’s best friend. They have been bred and domesticated by our ancestors in the past millenia to serve as companions or protectors. 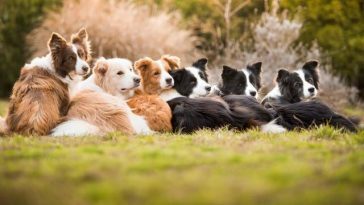 Due to selective breeding, several breeds have emerged from one dominant line each with their own unique characteristics and dominant physical attributes. From hunting to aiding handicapped individuals, their impact on Human society has rightfully given them the title as humanity’s best friend. 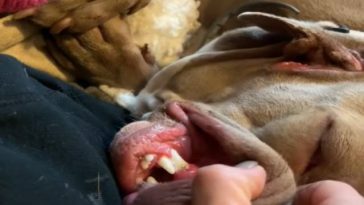 One downside with the selective breeding is that it gave birth to dog breeds that are unnaturally aggressive to be around people. 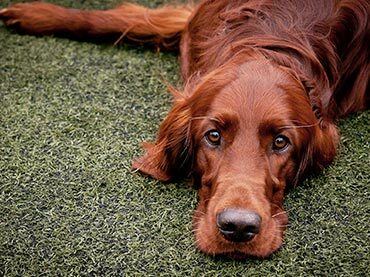 Get to know the top dog breeds that are banned in some other parts of the world and find out why. 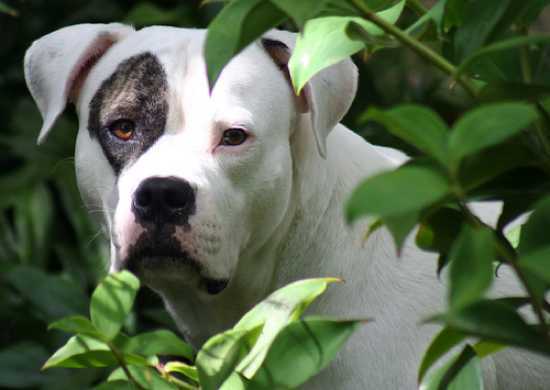 The American Bulldog traces its origins in the deep Southern part of the country. They were originally bred as farm dogs with a specialty in catching feral hogs. 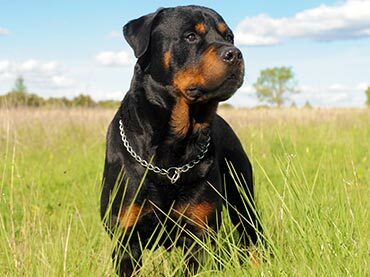 This breed is known for its strength and athleticism along with a high pain threshold. 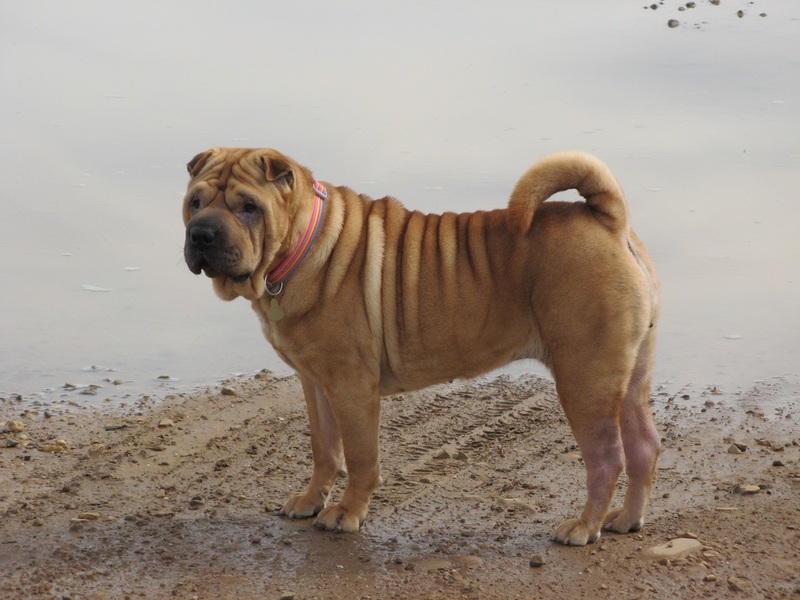 This breed can weigh from 7-129 lbs with some even known to grow larger. This breed whose name roughly translates “farm dog” traces its origin in the lands of South Africa. 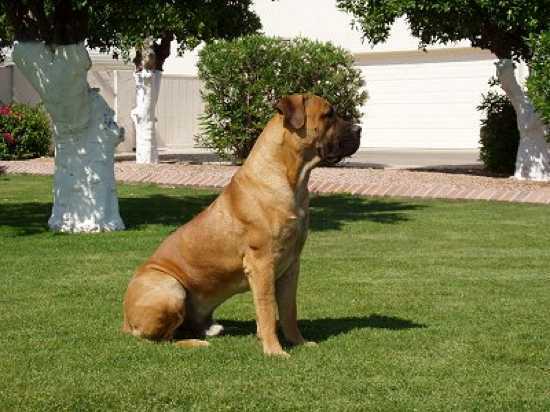 The Boerboel were originally bred from a variety of native African dogs and guard dogs. The breed eventually reached mainland Europe by way of the Dutch settlers. Ironically, this breed makes great home guardians without being overtly aggressive. They are also quite fond of children. This breed can reach up to 150 lbs and is banned in Denmark. 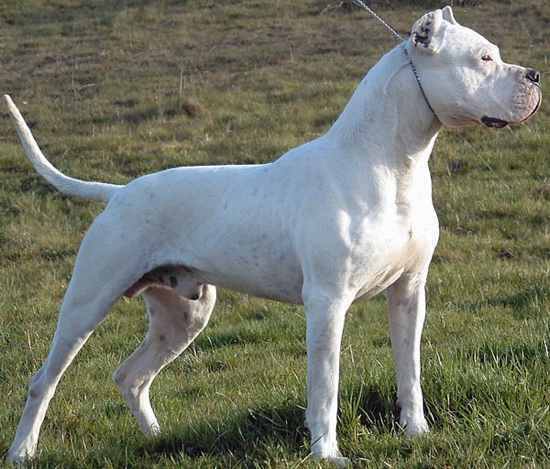 The Dogo was first bred in the country of Argentina in 1928. 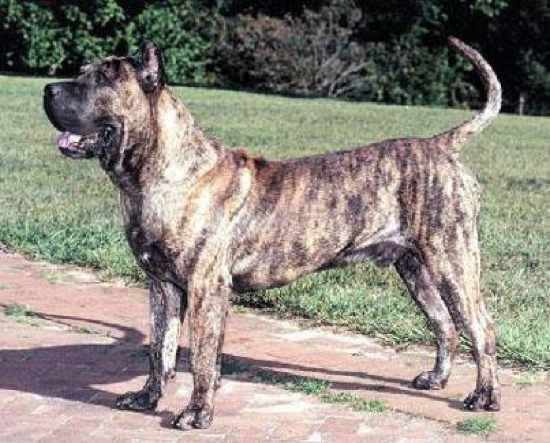 It ancestry can be traced back to the now extinct Cordoba Fighting Dog. The breed was developed to take on larger prey such as the mountain lion and for fighting. 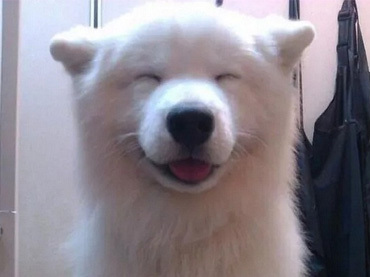 The Dogo is solid white in appearance and resembles that of a larger Pit Bull. It is banned it at least 10 countries which includes New Zealand and Portugal. The much feared Pit Bull traces its origins from the early Bulldogs and Terriers all with the purpose of fighting other dogs. 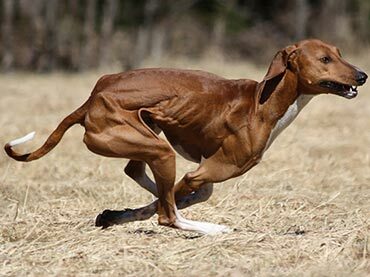 The once loved family dog, its reputation started to decline during the 1980’s. The breed, which is known for its strength and gameness has become an urban symbol of criminal masculinity. 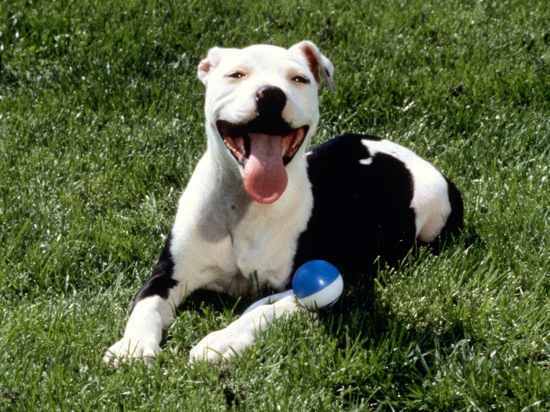 Pit bulls were never bred to be aggressive to humans but has earned the notoriety because of poor breeding. 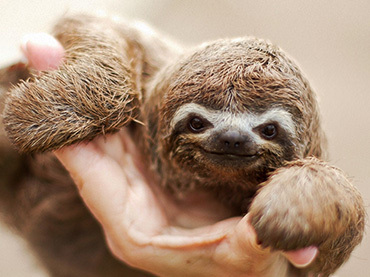 Opinions about this breed are mixed but owning one in countries like Canada are illegal. This Italian breed was once used as a gladiator dog and even participated in the bloody spectacles of the Coliseum. 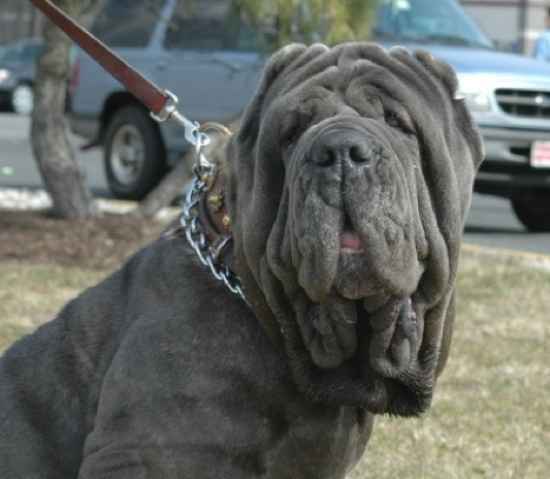 The Neopolitan Mastiff or the Neo was also used as a war dog by the Roman Legion. 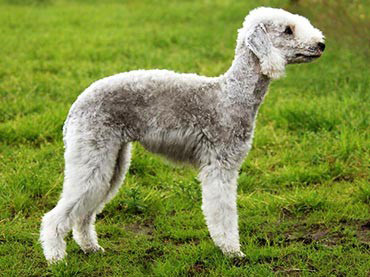 The breed is distinctive in its appearance and are generally protectors of the home. They are banned in countries like Singapore and one has to be certified psychologically fit if you want to own one in Romania. . This massive fighting dog hails from Spain’s Canary Islands that generally weighs over a hundred pounds. 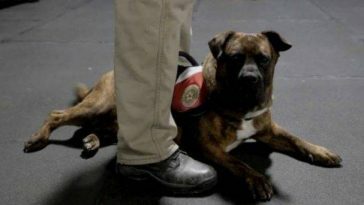 This breed gained notoriety following an attack in 2001 when a pair named Bane and Hera attacked 33 year old lacrosse coach Diane Whipple which led to her death. 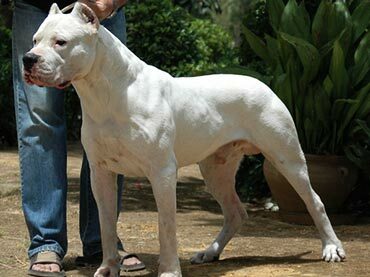 The breed was originally bred for an Aryan Brotherhood fighting ring. The Presa Canarios are banned in New Zealand and Australia. 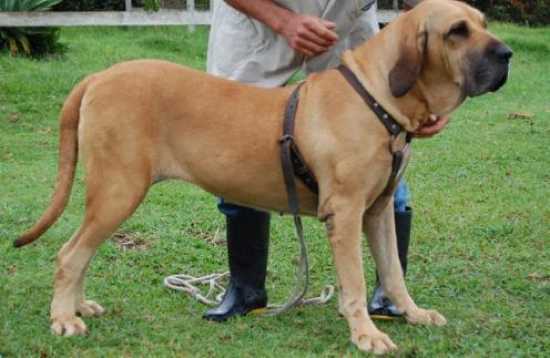 Also known as the Brazilian Mastiff was bred originally bred for hunting boar and jaguars and even tracking down runaway slaves. 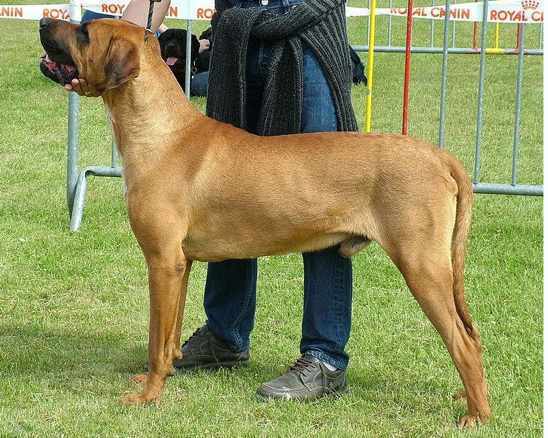 It traces it origin to the breeds Mastiff, Bulldog and the Bloodhound. The breed is highly prized for its aggressiveness.The breed is very adamant about strangers. It is banned in the United Kingdom. 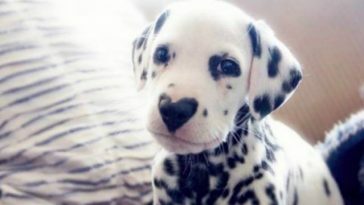 The breed gets its name from a term used since the Middle Ages. 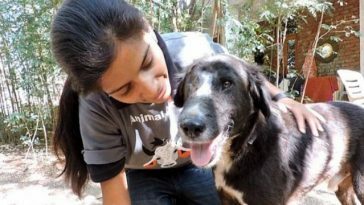 It is used to describe a large dog that was left off its chain to guard it’s master’s property. 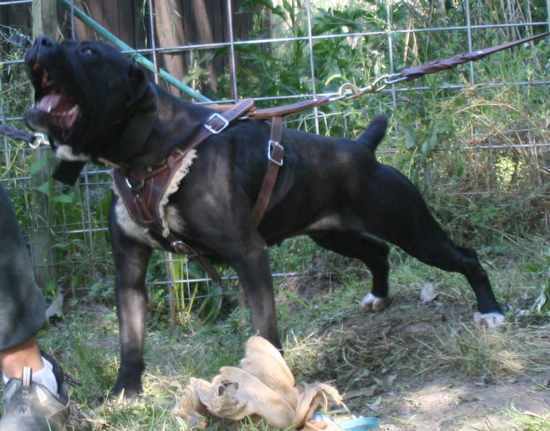 The modern bandog is not pure bred that rose to prominence during the late 60’s when a veterinarian named John Swinford began breeding them. The breed is known for its fighting prowess and are generally prohibited anywhere. This Japanese breed is a mixture of indigenous Japanese dogs and various Western breeds such as the Mastiff and the Bull Terrier. It can weigh anywhere from 80 lbs- 200 lbs and is considered to be a fighting dog. What is amazing about this breed is the fact the Tosa Inu displays an uncommon stoicism when fighting which means that they fight without growling or whimpering. The breed is banned in countries like Malta, Denmark and Norway. 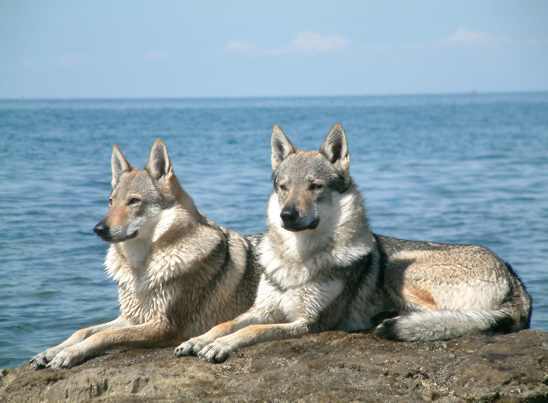 The Czechoslovakian wolf dog is a mixture of the German Shepherd and the Carpathian wolf. The breed was made famous by Jack London’s fictional White Fang. The breed is extremely unpredictable as they can often act like a wolf or a dog in various situations. The wolfdog also maintains an extremely high prey drive which does not make them a candidate for a house pet.